A local source tells ToNeTo Atlanta that a deal was recently struck to bring a new Embassy Suites hotel to Virginia Avenue near the Delta Air Lines headquarters in Hapeville. The new hotel would be constructed on a portion of the site currently home to the Virginia Crossings office complex at he corner of Virginia Avenue and International Boulevard. The complex, which Fulton County records indicates was once owned by Delta Air Lines, was built in 1963 and is comprised of four low-rise office buildings. Previously proposed plans to redevelop the entire office complex remain tabled for the foreseeable future. 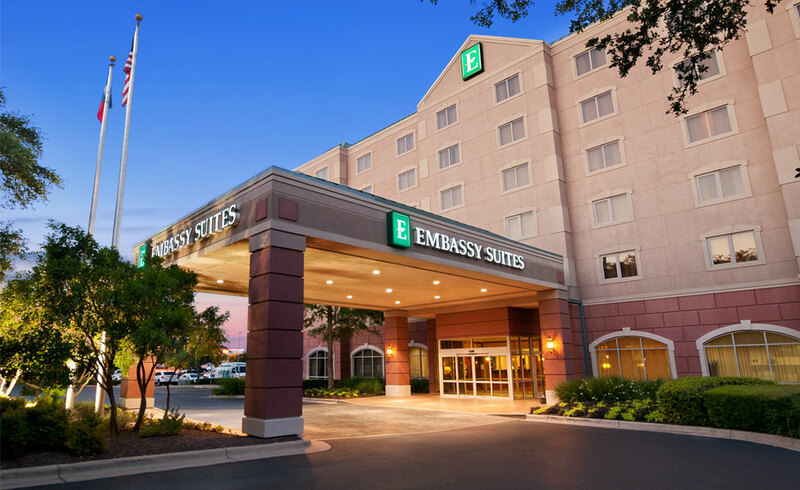 A representative in charge communications for the Embassy Suites brand at Hilton's McLean, Virginia headquarters confirmed to ToNeTo Atlanta that the hotel is in the pipeline and indicated its official name is the Embassy Suites by Hilton Atlanta Airport North. 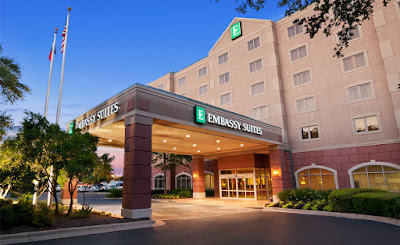 The specific nomenclature is important because the brand already has an airport area hotel on Southport Road known as the Embassy Suites by Hilton Atlanta Airport, about four miles from the Virginia Avenue property. The representative said the company was not yet able to disclose who the franchise developer would be or the number of rooms planned for the hotel but said those details should become public before the end of the year. Embassy Suites, an upscale all-suite hotel brand from Hilton Worldwide, currently has about 250 properties worldwide of which eleven are in Georgia. The brand's metro Atlanta properties include those in Buckhead, downtown, Alpharetta, Dunwoody, Smyrna, Kennesaw and Duluth, among others. 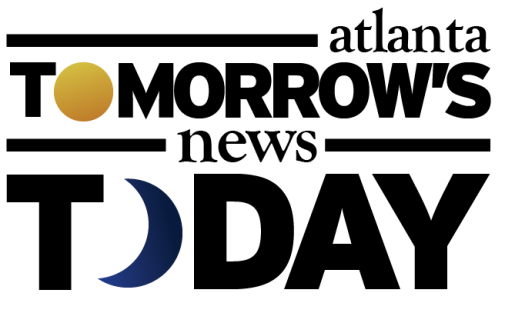 The brand also has two properties in Savannah and one in Brunswick as well as the aforementioned location on Southport Road near Hartsfield-Jackson Atlanta International Airport. There are also Embassy Suites hotels coming soon to both Atlantic Station in Atlanta and Halcyon, a new mixed-use project in Forsyth County. The Embassy Suites in Atlantic Station is being developed by Horizon Hospitality Management and is expected to provide 157 rooms. The Halycon property is being developed by Heritage Hospitality Group and is expected to feature 152 rooms. Despite existing Embassy Suites in Buckhead, downtown and Kennesaw all having on premise Ruth's Chris Steakhouse restaurants, the popular steak franchise was reportedly unable to come to terms on a restaurant at the new airport area hotel. Instead, the hotel is likely to have an outpost of Brickstones Grill, a proprietary Hilton restaurant often found in new-build Embassy Suites hotels. What is your favorite hotel brand?  What hotel brand would you like to see open in metro Atlanta next? What is your favorite hotel restaurant in metro Atlanta? I like the Hilton hotels including Embassy Suites and Homewood Suites. I like the restaurants in the Alpharetta and Gwinnett Embassy Suites. Not sure the name of the restaurants though. No way Ruth's Chris would have opened on the southside. Sure they would. Some of the same customers from the downtown and Buckhead restaurants are in hotels around the airport, not to mention people living there, and steady business from Delta, Porsche, Wells Fargo, et al.